This award winning documentary by Eugene Corr has been garnering attention around the world. Two teams, two countries, one game. 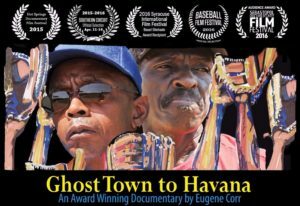 Ghost Town is a poignant and inspirational story about love and mentorship and baseball in Oakland and Havana today.